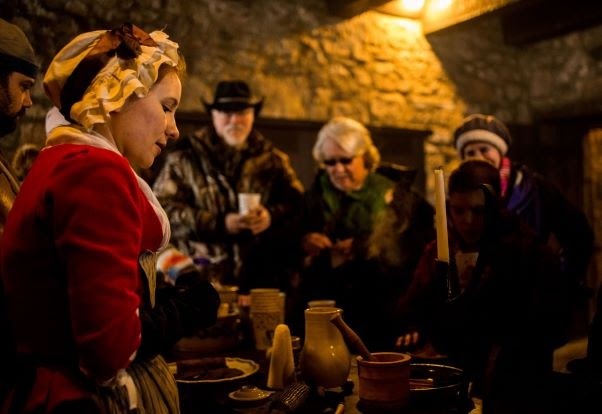 Learn how to prepare a large 18th-century meal over an open fire using recipes, tools and techniques from that time. Then eat it! This class will be taught by Niagara County Historian Kate Emerson and interpretive staff from Old Fort Niagara. The class will run from 9 a.m. to 2 p.m. and participants are encouraged to dress comfortably. Historic clothing is not required! To reserve your spot, please call the fort at (716) 745-7611 by Tuesday, September 18. The workshop is limited to 8 participants and the cost is $50 per person or $45 for Old Fort Niagara Association members.